Welcome to our little corner of the internet. We aim to bring you the highest quality products and concentrate on top quality presentation and customer service. 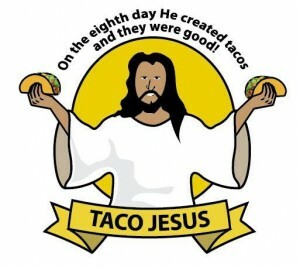 We want y ou to be a part of the Taco Jesus family and ensure you are satisfied with the every detail of our terrific products. 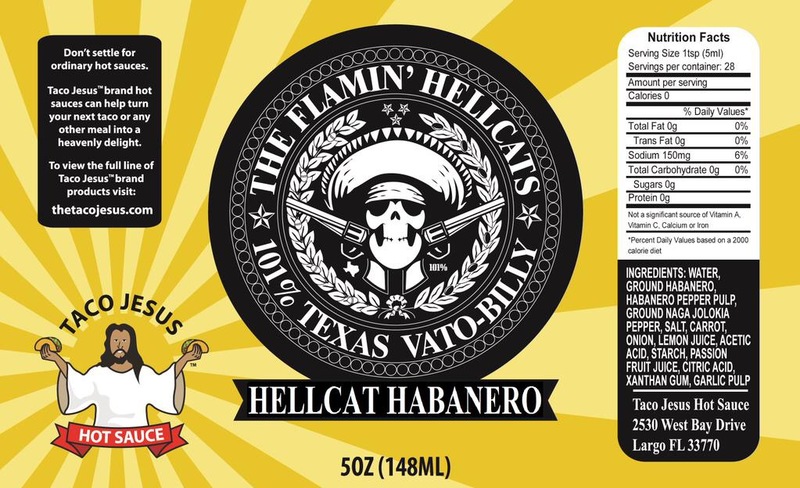 We have a lot going on right now and are very close to rolling out a new line of taco and hot sauces. We’ve had a great time designing, and testing these products. 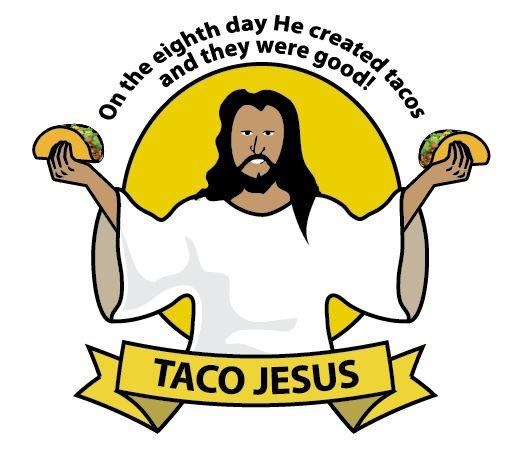 Every detail of the packaging has been thoroughly thought out, and they will be delivered to your door in a style that only Taco Jesus could deliver. Every time you use our sauces you are guaranteed to have a smile on your face and every meal is sure to be a heavenly delight. 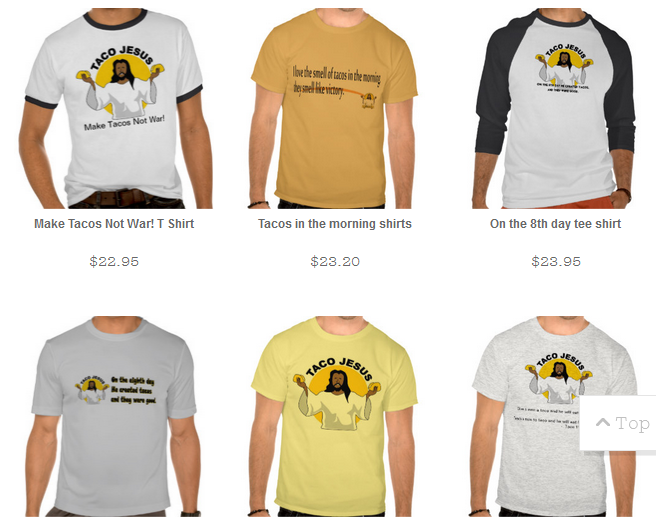 While you are here also be sure to stop by our t-shirt shop to peruse our selection of witty and entertaining shirts and other products. Follow us on twitter for daily tidbits, curious commentary, and witticisms. Be sure to follow us on instagram for photos of our taco adventures around the world, and like us on facebook to stay up-to-date on our latest product offerings and other exciting news.